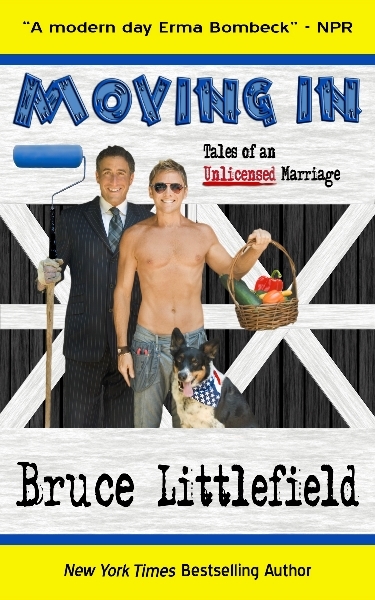 Bruce Littlefield is a best-selling author, lifestyle expert, and an arbiter of American fun. 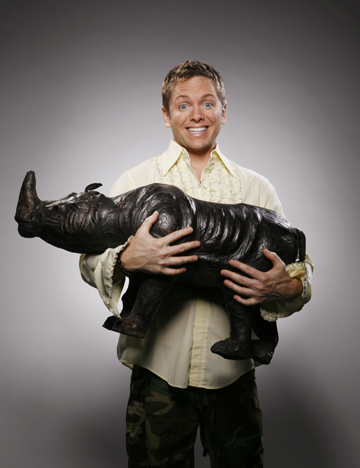 He shares his passionate curiosity (and occasional mischievousness) through his books and TV appearances. 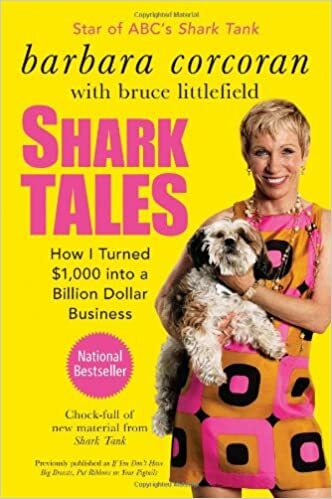 Bruce has appeared on NBC, CBS, ABC News, FOX News, MSNBC, The Rachael Ray Show, NPR, Sirius, and numerous other programs, and has been featured in the New York Times, the Boston Globe, the New York Post, People Magazine, OK! Magazine, Saveur, This Old House, the New York Daily News, Miami Herald, Chicago Tribune, and the Los Angeles Times. 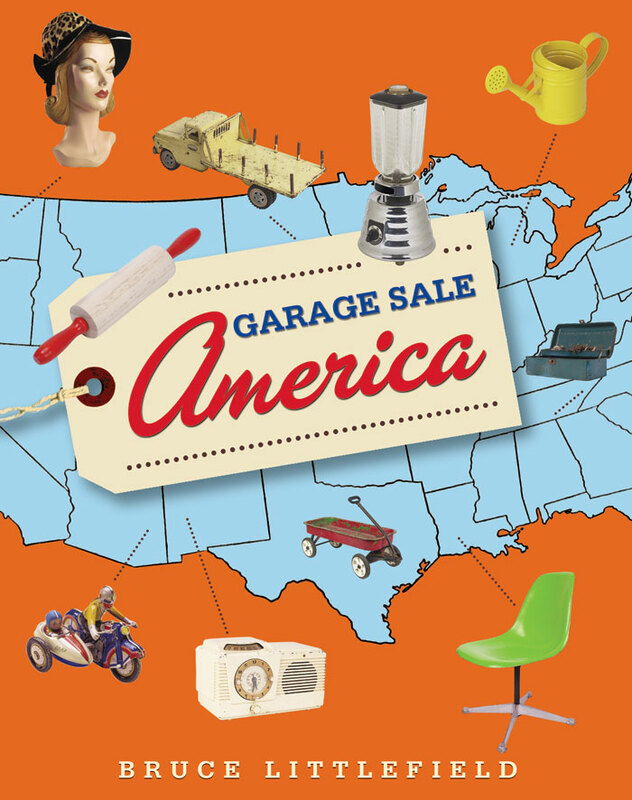 His multi-book brand with Harper Collins is an adventure in American fun: For Garage Sale America, he took a thousand dollars and a truck and set out to see what treasures he could find. 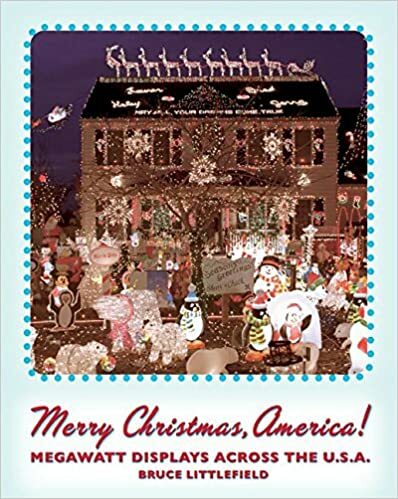 For Merry Christmas, America, he hung off light-encrusted houses and hung out with the real Santa Claus. 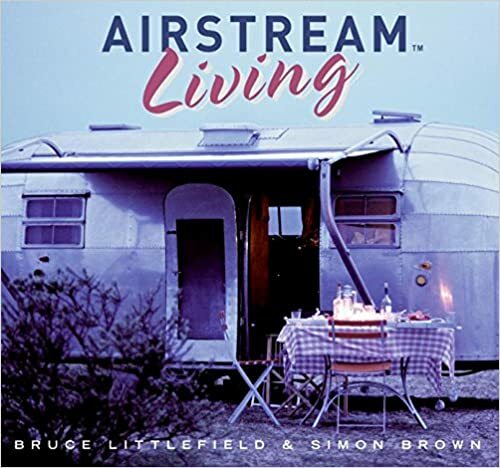 And for Airstream Living, he took to the open road looking for the rolling silver icons. 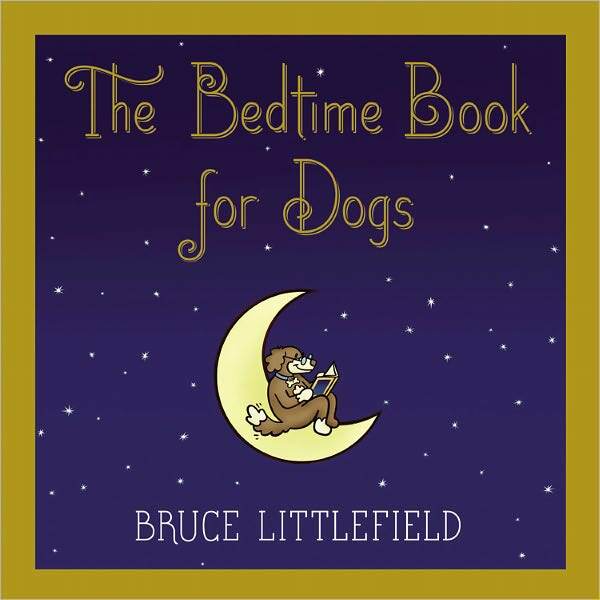 He created The Bedtime Book for Dogs with actual words dogs know and kids love to read to their four-legged friends. 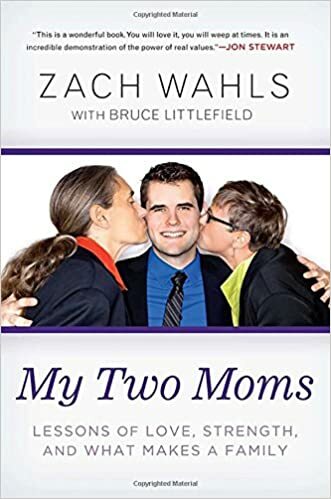 He is also the co-author (with Barbara Corcoran) of the New York Times best-selling Use What You’ve Got and his bestseller, My Two Moms, tells the inspiring story of viral video sensation and civil rights advocate Zach Wahls. Bruce grew up in a small South Carolina town where he gained an appreciation for interesting stories, fascinating characters, and happy living. He graduated Phi Beta Kappa and Outstanding Senior from the University of South Carolina. He moved to New York City as a model—you may remember him from Clearasil ads or the cover of When a Child Kills, but was saved from all that glamour when he was named a Freedom Forum Scholar and received a full scholarship to New York University, where he earned a master’s in journalism. In addition to his books and TV work, he has owned and designed two award-winning restaurants: The Rosendale Cement Company and The Alamo, and has done his design magic on several homes around the country, including “Edgewater Farm,” his 1950s bungalow colony in the Catskills. 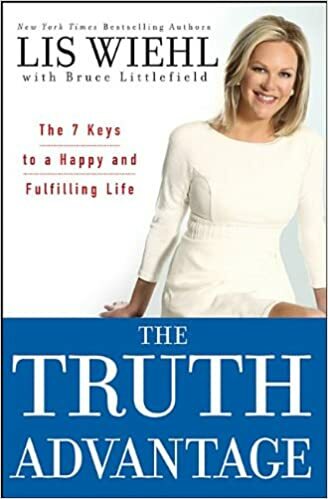 He has received numerous awards including the Audie Award for best business book, a Christopher Award for humanitarian journalism, and The Academy of Television Arts & Sciences named his master’s thesis “Best News/Public Affairs Program” in the country. 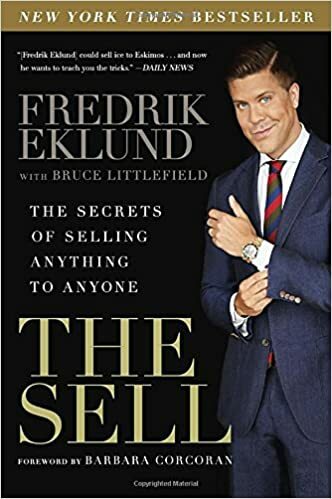 His international bestseller THE SELL: The Secrets of Selling Anything to Anyone with Bravo Million Dollar Listing star Fredrik Eklund is recently out in paperback.